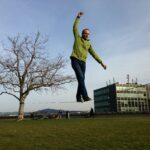 We meet up spontaneoulsy several times a week in and around Bern. 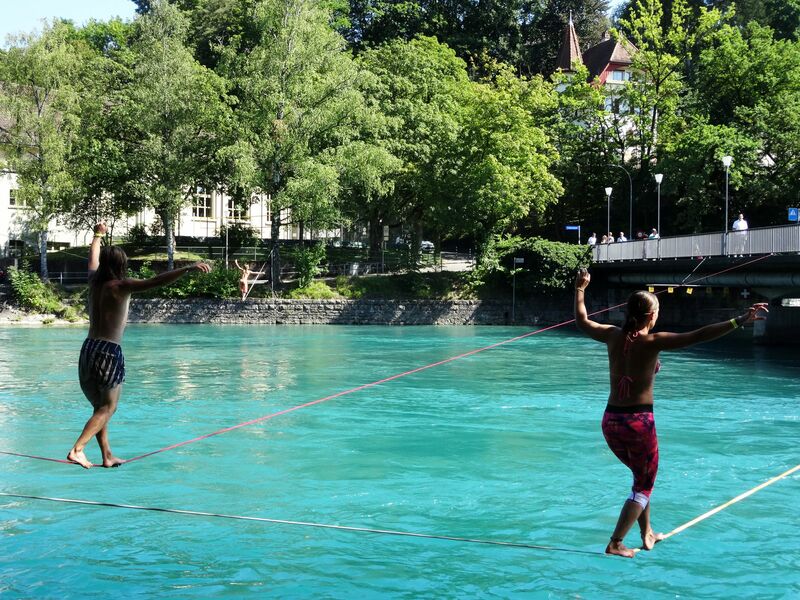 Always be in the know about where there is a slackline set up in Bern. 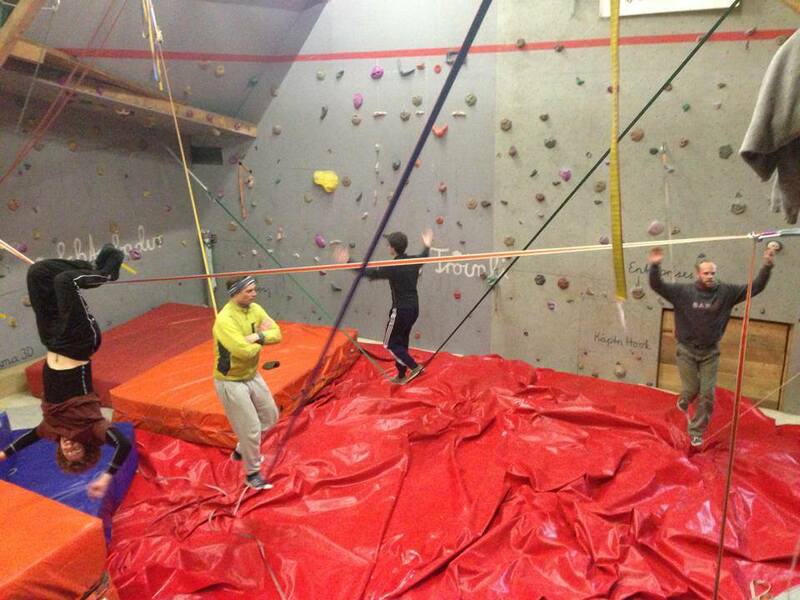 Seize an hour of your free time to stop by! 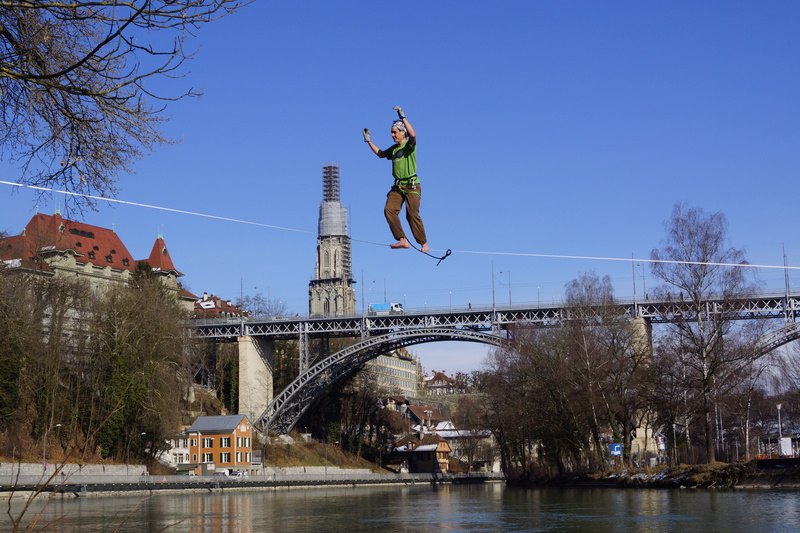 Slackline sessions in and around Bern are most often announced spontaneously. 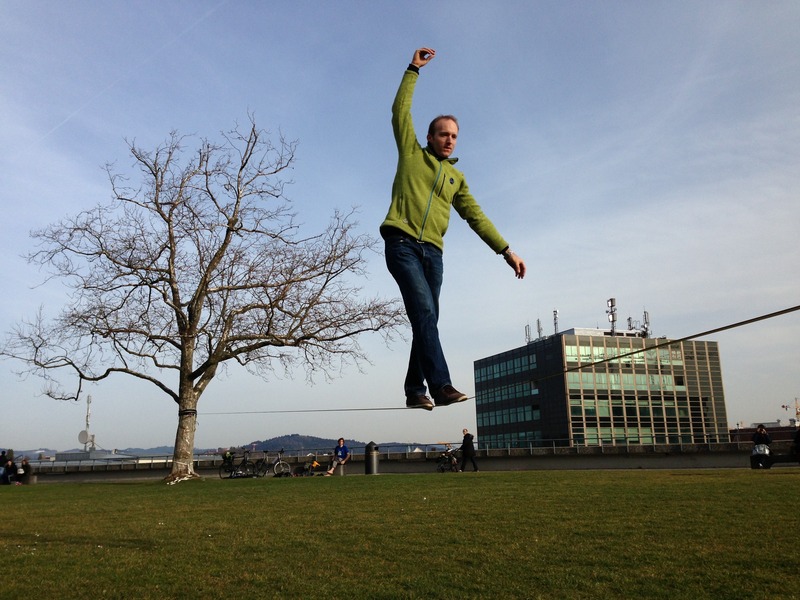 You can become an active part of the community, inform others about your slacklining shenanigans and be surprised! 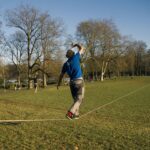 Fill in the form and we'll add you to the WhatsApp group (or the SMS list), where you can post when you go to set up a slackline. 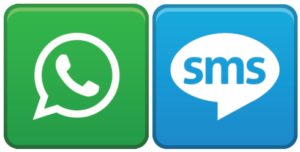 You can expect around three messages a week. 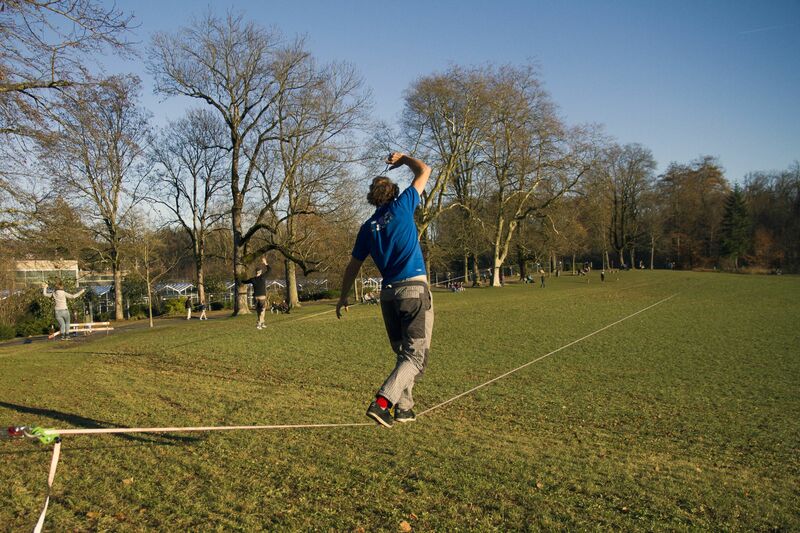 You'll find us at the Eichholz, Kasernenwiese, Grosse Schanze down by the Dalmazi near the Marzili . 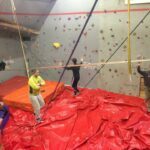 That's what we have an indoor slackline and boulder gym in Riedbach for: the "Heustock"
Our instructors give courses several times a weeks for students of all swiss universites at the universities of Berne and Freiburg.